The world's second-richest person plans to make Blue Origin's New Shepard vehicle ready for consumer spaceflight by 2018. Amazon CEO Jeff Bezos laid out his plans for space tourism and the future of Blue Origin, his reusable rocket company, at the 33rd annual Space Symposium in Colorado Springs. Colorado, on Wednesday. The world's second-richest person plans to make its New Shepard vehicle ready for consumer spaceflight by 2018. The world's second-richest person has some pretty heft goals. Bezos believes reusable rockets are the key to getting "millions of people living and working in space." He explained that these rockets can endure more practice runs, which leads to more learning, and, hopefully, faster innovation. Bezos also plans to sell about $1 billion a year of Amazon stock to fund Blue Origin. 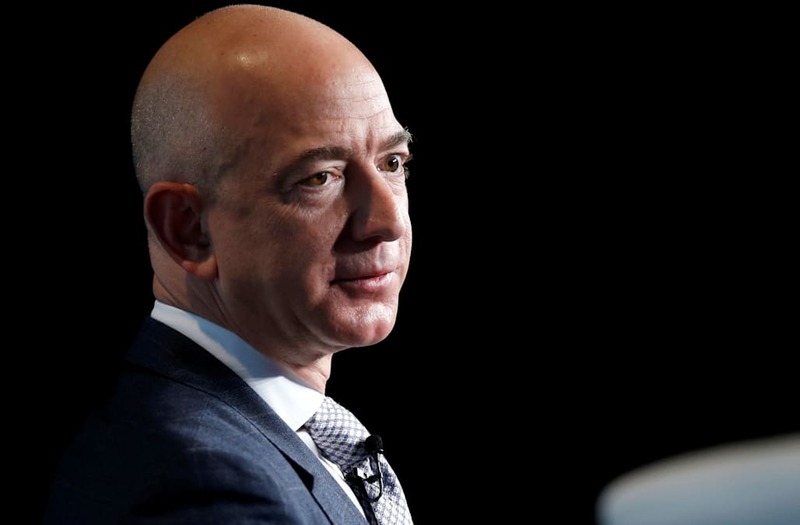 The lessons he learned at Amazon will help him to achieve his goals of space travel--specifically when it comes to meeting customer demand and lowering costs. "At Amazon we've had a lot of inventions that we were very excited about and customers didn't care at all," he said. "If you can invent a better way, and customers believe that's a better way, then they will use it. And that's what we're trying to do at Blue Origin." Bezos isn't alone in the quest for consumer space travel. Others, like Tesla's Elon Musk, are also in the space race. In late March, Musk's SpaceX company successfully launched and landed its first reusable rocket.